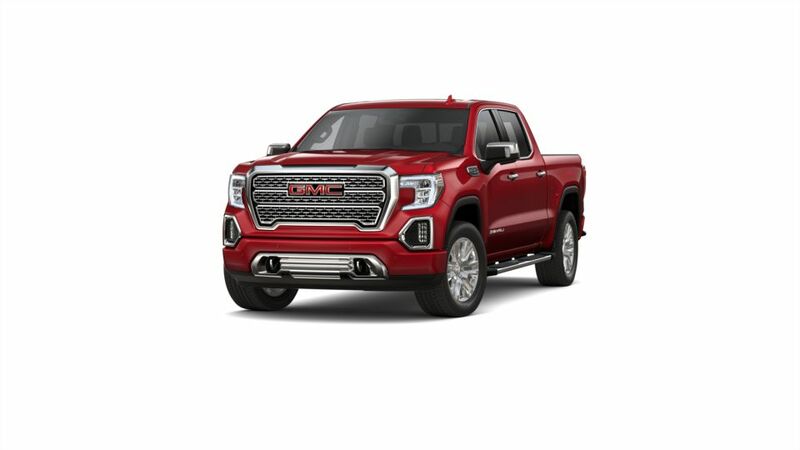 Experience a truck like no other, the new GMC Sierra 1500, Doylestown drivers, is exactly what you have been looking for. This amazing pickup is as hardworking as you. With its powerful torque engine plus towing and hauling capabilities, this truck will maneuver smoothly. We have an inventory full of new GMC Sierra 1500s for Doylestown shoppers. Its striking appearance is a result of its meticulously crafted design and signature GMC LED lighting. 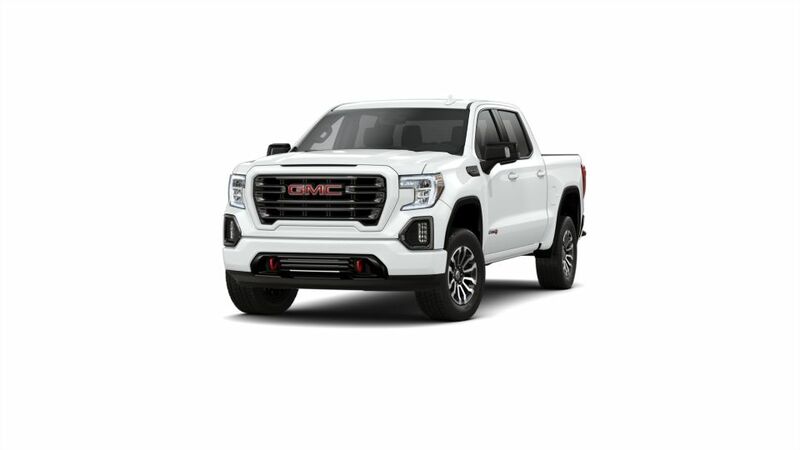 Proving true to its reputation as a complete package, the new GMC Sierra 1500 offers Doylestown shoppers an interior which has a soft-touch instrument panel with real aluminum trim, 4G Wi-Fi Hotspot, and advanced safety features. Just pick what you want, or if you’re confused, we are confident that we can find you the right vehicle. Visit our dealership today and test-drive the new GMC Sierra 1500 in Doylestown today. Also, don’t forget to make the most of the specials that we are offering! We strive hard to provide you a premium experience each time you visit us. Check out the financing options that are available on the purchase of a new GMC Sierra 1500 in Doylestown today!